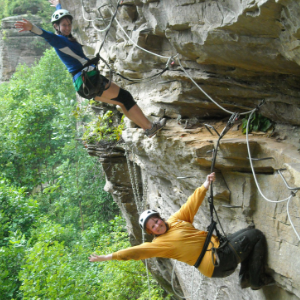 the Red River Gorge Area, Kentucky! 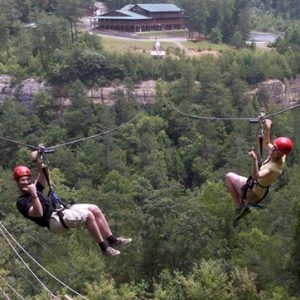 Natural Bridge State Resort Park in the Daniel Boone National Forest in Kentucky! 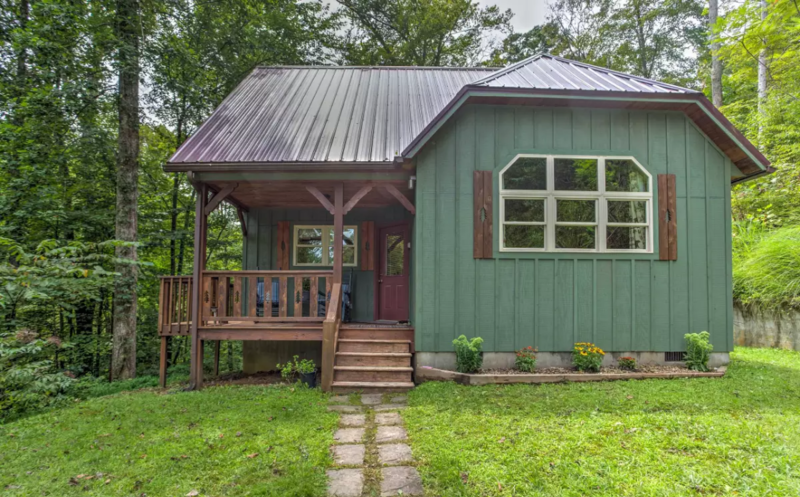 'Lakewood' 3BR Cabin w/ Hot Tub, Pool Table, Outside Fireplace - near Red River Gorge! 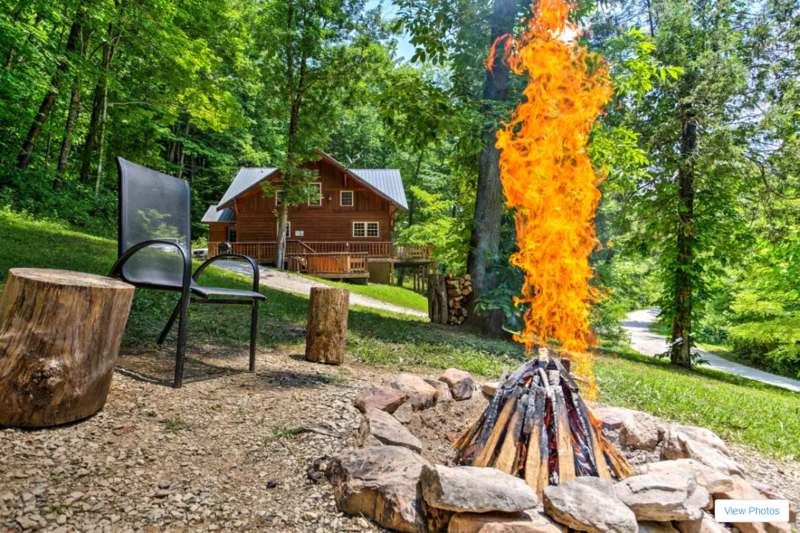 ‘Mountain Spirit' 2BR Log Cabin w/Hot Tub, Fire Pit - near Red River Gorge! 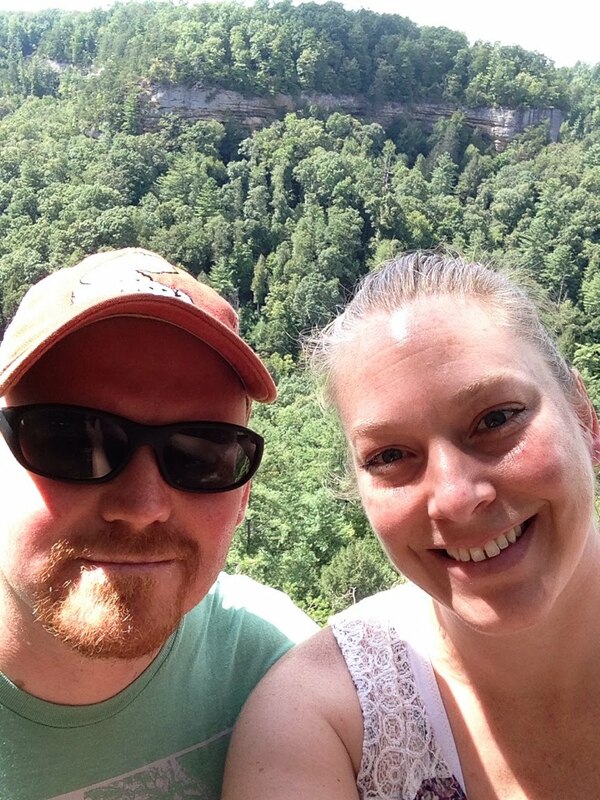 ‘Snuggle Inn’ Romantic 2BR Cozy Cabin w/Hot Tub, Fire Pit - near Red River Gorge! 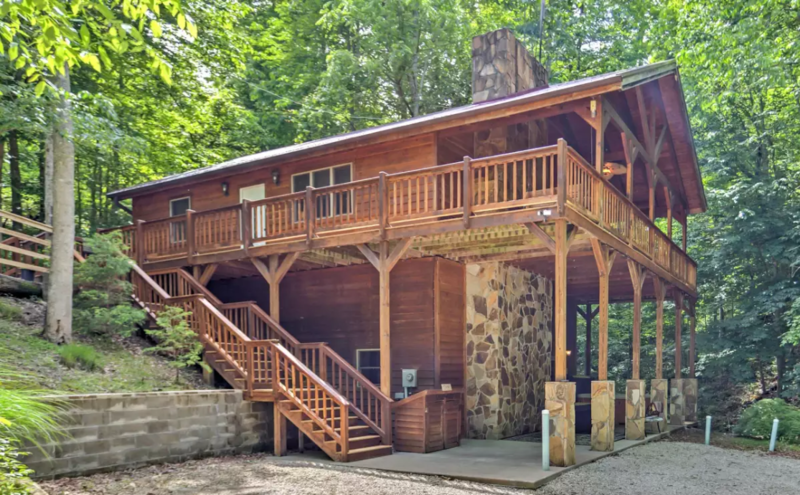 'Wine Cellar' 3BR w/Hot Tub, Fire Pit, Awesome View - near Red River Gorge! "5 Things You Absolutely Don't Want to Miss"
Choose A Relaxing, Secluded Getaway or The Ultimate Adventure! "Just spent a week in the Woodsman cabin with my wife and two dogs. The cabin was clean and comfortable and set back on a terraced hillside. It’s a great place to get away. The deck was nice to kick back and relax on and the fire pit was nice as well. 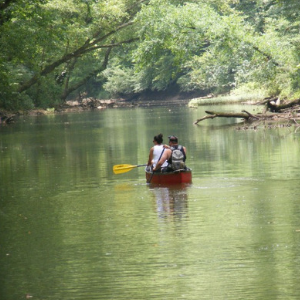 Within short driving distance to beautiful hikes, kayaking, great food, breathtaking views. I’ve backpacked through the canyon lands in Utah, climbed 14ers in Colorado and white water rafted down rivers through Utah and Colorado. 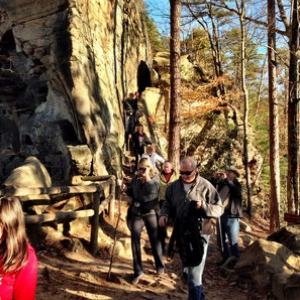 The natural beauty of Red River Gorge and the Natural Bridges and the forests are literally breathtaking. Let me tell you, I used to think “West is best” well I was mistaken. There is so much beauty in this great country no matter where you venture. 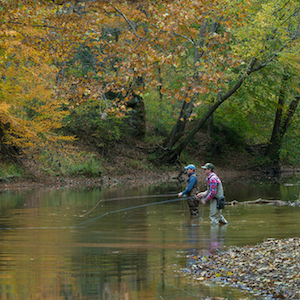 Take time to go and take in this beautiful part of the country." 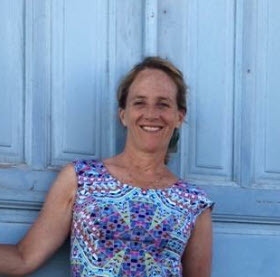 "Our entire family (ages ranging from 5 to 55). just spent 7 days at Southern Comfort at the Cabins of Birch Hollow. The house was amazing. It was clean and comfortable. The kitchen was stocked with everything you could ever need (with the exception of food and drinks). Plenty of towels, extra blankets, garbage bags, and even laundry detergent were provided. The on-site washer and dryer came in so handy after spending our days hiking the Gorge. 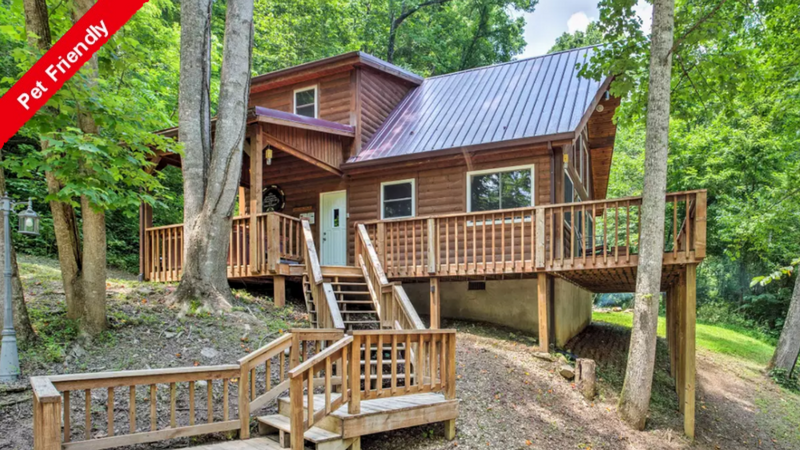 The cabins are in a private development, but they are positioned in a way that you feel totally secluded when relaxing in the hot tub or sitting by the fire pit. There is even a private [trail] to hike right in the development. Internet and Satellite worked great all week, even with multiple people logged on at the same time. The house is well laid out and we never felt the least bit cramped. 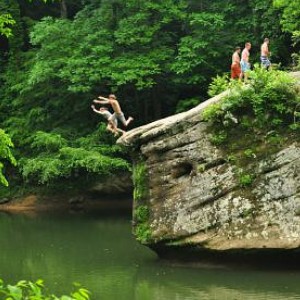 Proximity is a short drive (less than 30 minutes) to Nada Tunnel, the Natural Bridge, and The Red River Gorge in Daniel Boone National Forest. Although this is not at all a “touristy” area, if you love spending time outdoors, you will never get bored. 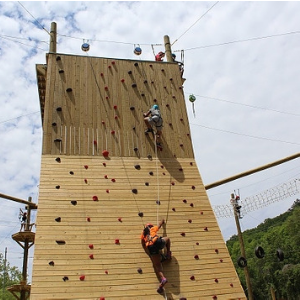 We hiked, rock climbed, zip lined, took scenic rides, and the guys even took a day trip to start the Bourbon Trail. The only complaint we had is that we couldn’t spend more time enjoying this beautiful area! Katy and crew at Birch Hollow were fantastic! 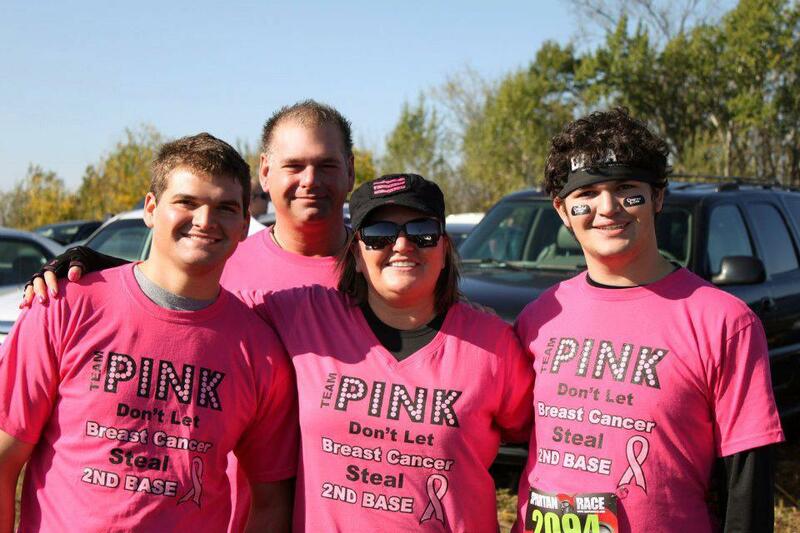 We will definitely be returning to this amazing place!" 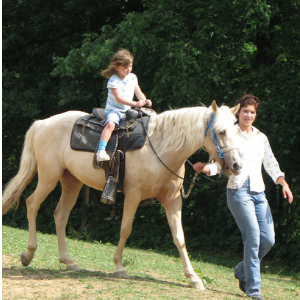 "Once again, the cabins of Birch Hollow provided us with a stellar, relaxing vacation. 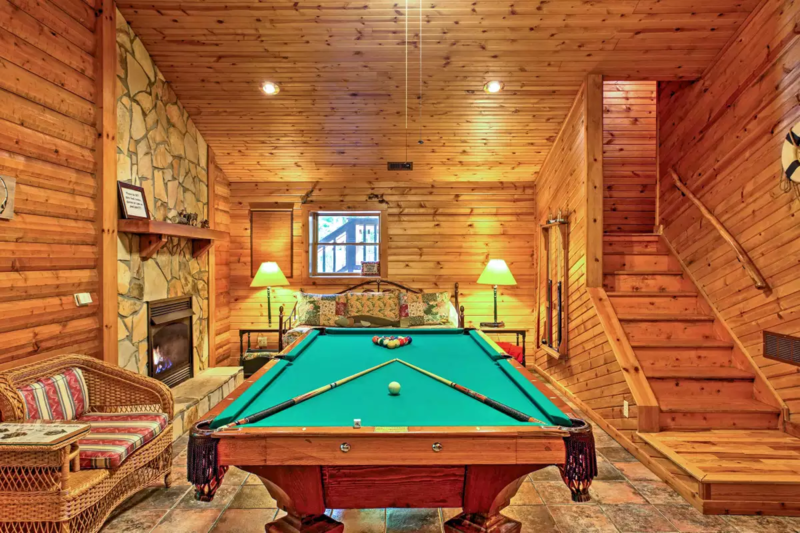 This year (we have stayed in half of the cabins over the past 10 years) we hit the jackpot with the Lakewood Cabin. Absolutely spotless when we arrived ( kudos to the amazing cleaning crew! 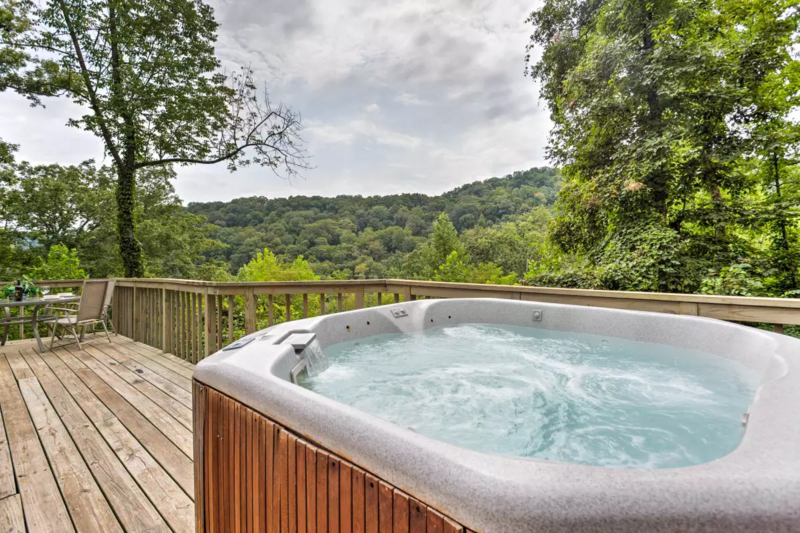 ), completely stocked huge kitchen, wonderful garden tub with a view, pool table, nice hot tub, huge living room with 2 couches and comfy reclining chairs and best of all..... the porch. This porch couldn't be better as it is massive, has a fabulous fireplace and best of all the sounds of the bubbly creek directly adjacent. This provided the relaxing atmosphere we were looking for as we spend about 80% of our time on the porch. Beds and pillows were comfortable and all the rooms were spacious. By far the best cabin for a large group ( we had 6 ). I have absolutely no complaints and we will definitely be booking again for next summer. I would imagine the Fall would be spectacular here as well." 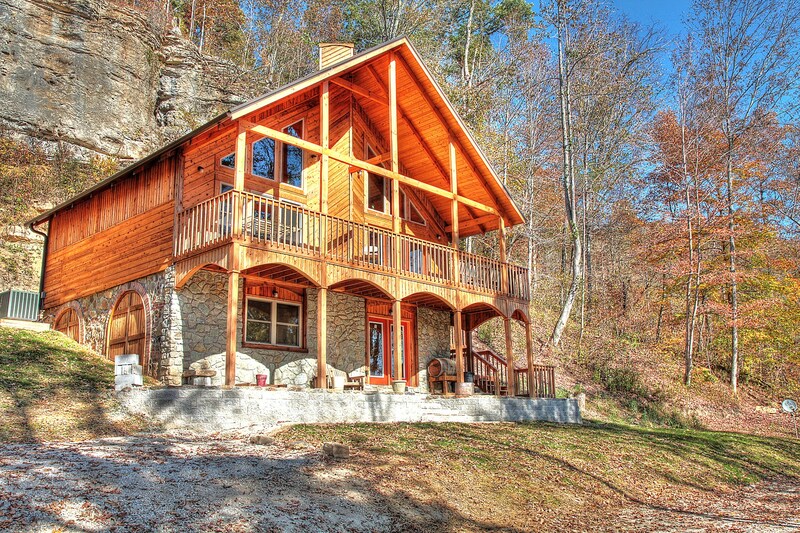 Cabins of Birch Hollow managed by Creative Real Estate Solutions, Inc.